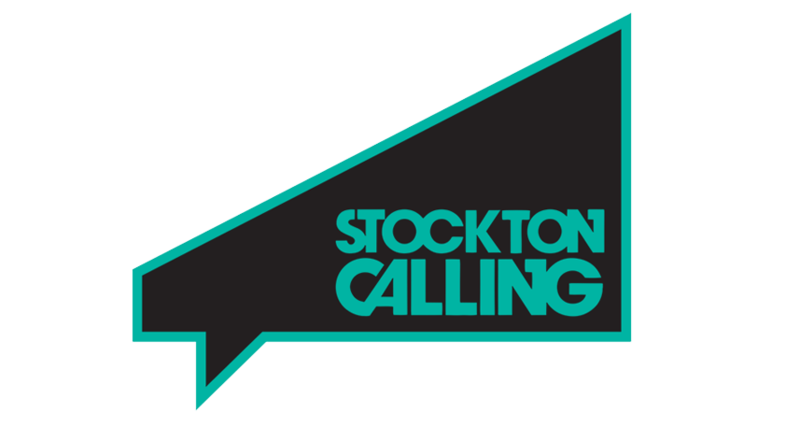 Stockton Calling is a daylong music festival which takes place across an array of venues within Stockton Town Centre, in the north east of England. 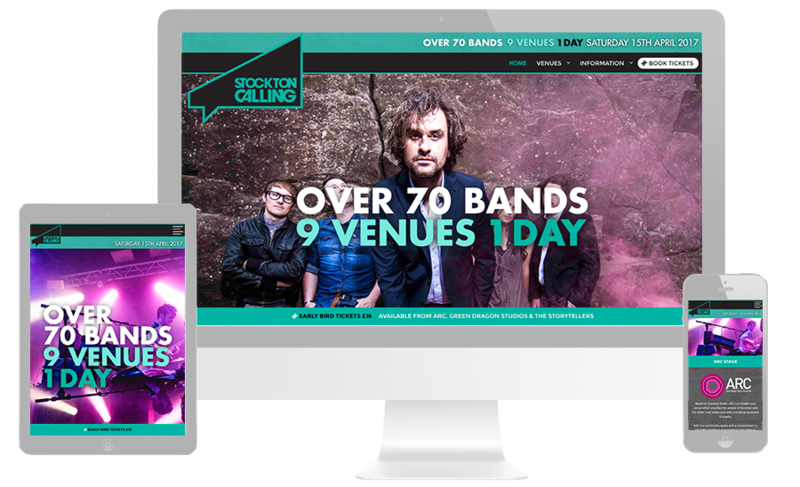 The festival required a brand new, modern website to appeal to a mass audience. The website showcases the fantastic festival line-up and performance times, split into venues and locations. 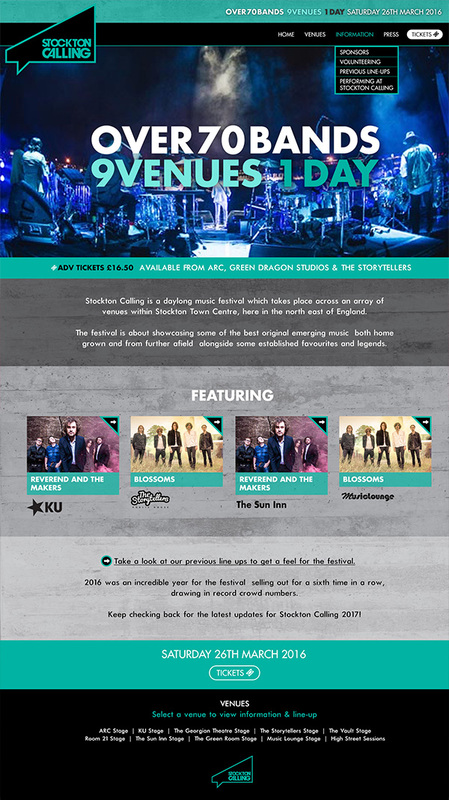 The site was designed to have clear calls to action, to make it really easy to buy a ticket to the festival.